If you are looking to spruce up your home a little bit before you sell, just make minor cosmetic changes, like painting. They are fast, inexpensive and there is little risk. If you know that you will be living in a home for some time, but you also know that in the future (perhaps when all of your children move out) you’ll be selling it. You should try and balance, which home improvements will pay-off the most, and which ones you would most like to enjoy. For instance, there is little point in renovating the basement, if you never go down there. It’s better just to leave it a blank slate for the next homeowner. So, here you can see that home improvements to kitchens and bathrooms, pay excellent dividends. Not only that but they are often the most enjoyable changes for your everyday living. These percentages give a rough estimate of the value you can expect by investing in your property. For example, if you spend $ 5,000 on Exterior Paint, you can expect a return on that spend of approximately 90%, in this case which would be about $ 4,500 more on your asking price or property value. As was mentioned before, kitchen and bathroom home improvements often yield the best pay back. Often with home improvement, the small changes often add up to more than the sum of their parts. The larger the scope of the home improvement, the more risk you will incur. That said, risk could turn into a high pay-off. You really have to know who your market is and what they are looking for. Do not expect that if you put $20,000 into a renovation, you will automatically see $20,000 added to the value of your home. However, even if you only can recoup $10,000 of that, if you are there long enough you easily get $10,000 of use from a new kitchen. You should also think about doing as much of the home improving yourself as you can. Having a hands on approach will give you flexibility, and a new understanding of your home, that you can apply to other home improvement projects. It will also save you lots of cash. Just ensure you have the skill set to do it well. DIY can sometimes subtract instead of add value. 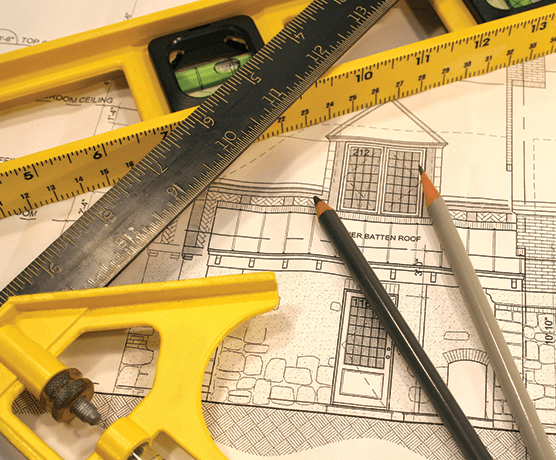 Some clients are surprised to learn it may be easier to sell and buy again than to endure a major remodeling. Call for up-to-the-minute real estate market information to help you make your decision.